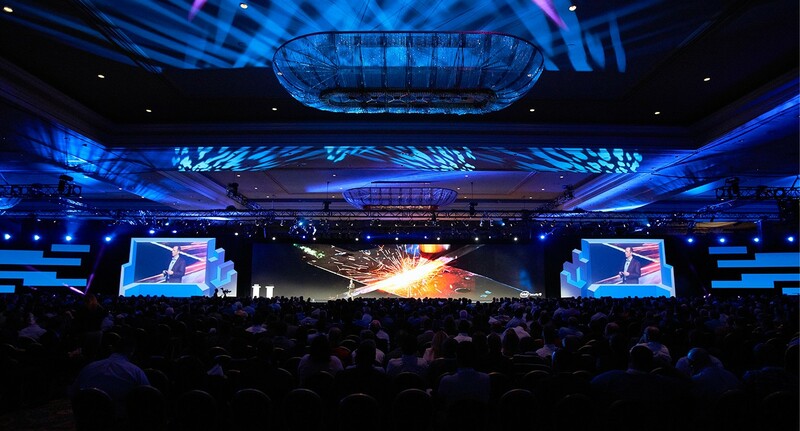 FINTEX SUMMIT is one of the two biggest annual events organized by the Azerbaijan Banks Association. 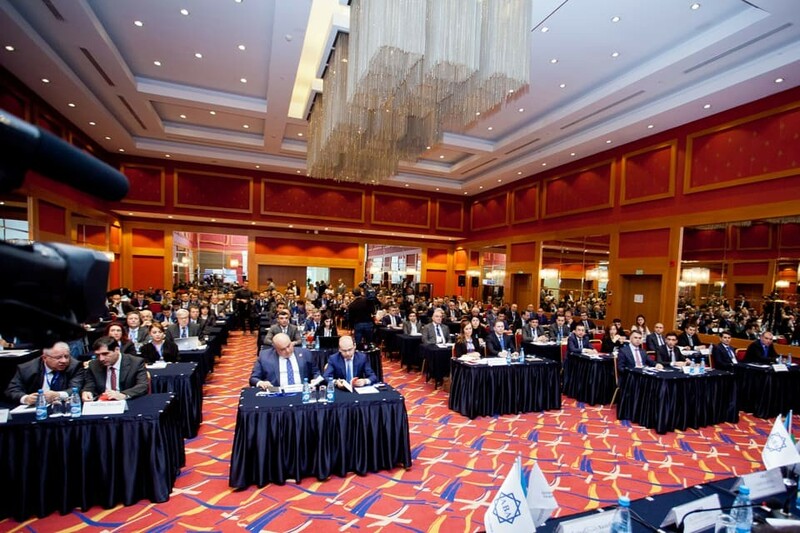 The Third İnternational Banking Forum, organized by the Azerbaijan Banks Association, was held at Boulevard Hotel on November 15-16, 2018. 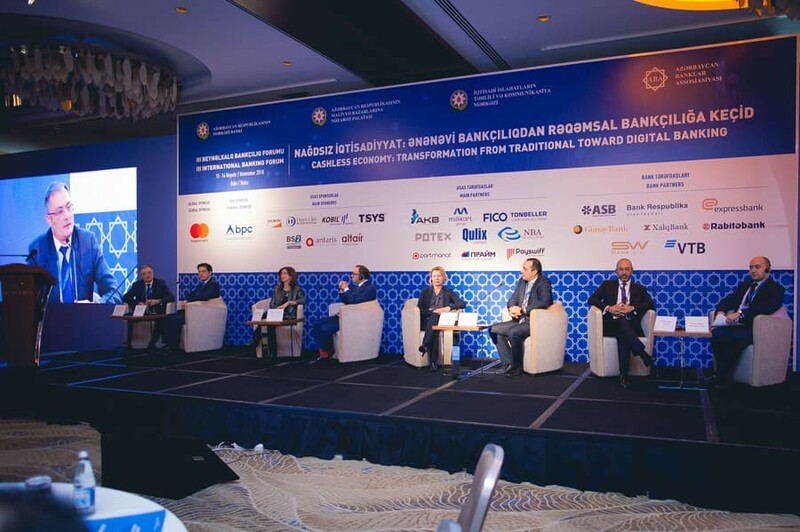 The Financial Technologies Forum, organized by the Azerbaijan Banks Association, was held at Holiday İnn Baku hotel on May 17-18, 2018. The Second Banking Forum, organized by the Azerbaijan Banks Association, was held at Park Inn Hotel on November 23-24, 2017. The Conference on Cybersecurity of Banks and Financial markets , organized by the Azerbaijan Banks Association, was held at Park Inn Hotel on May 26, 2017. 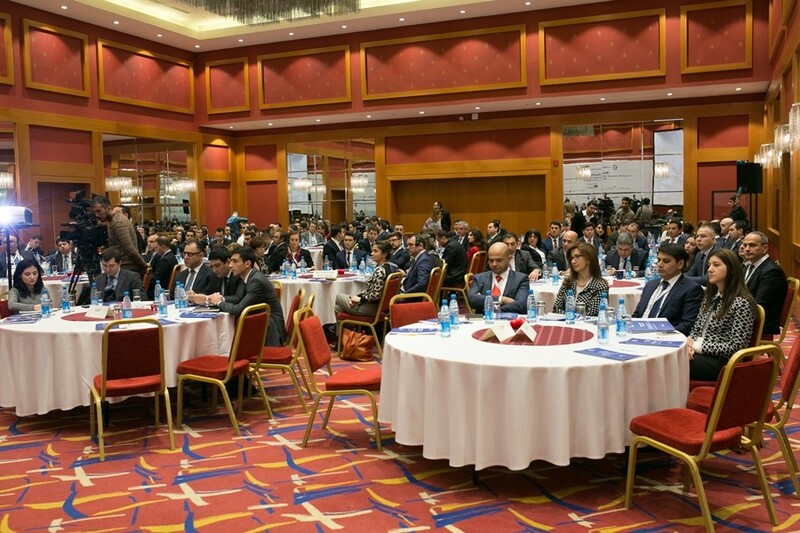 The First Banking Forum, organized by the Azerbaijan Banks Association, was held at Park Inn Hotel on November 24-25, 2016.